To fully appreciate the natural beauty that surrounds Port Alberni, a scenic air tour is a must. 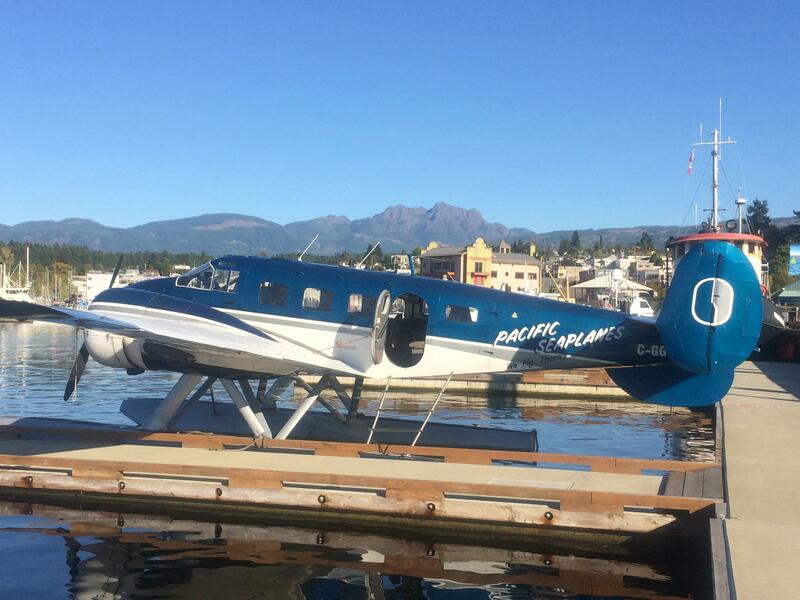 Pacific Seaplanes offers an exciting array of tours departing from Port Alberni Harbour. The Della Falls Spectacular tour incorporates majestic mountain views, Sproat Lake and Great Central Lake valley enroute to Canada’s highest waterfalls. 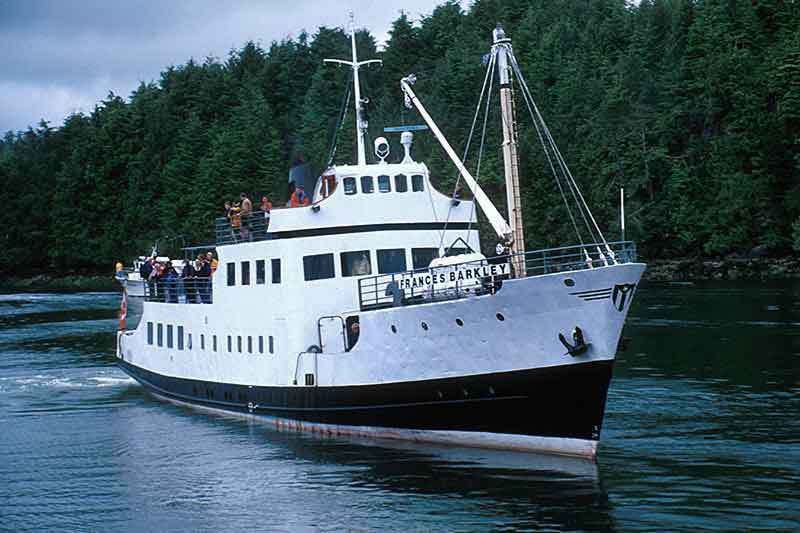 The Port Alberni Panorama tour crosses the beautiful Alberni Valley with picture perfect Mount Arrowsmith and features an overview of the famous Martin Mars Tanker Base, the worlds’ largest flying boats. 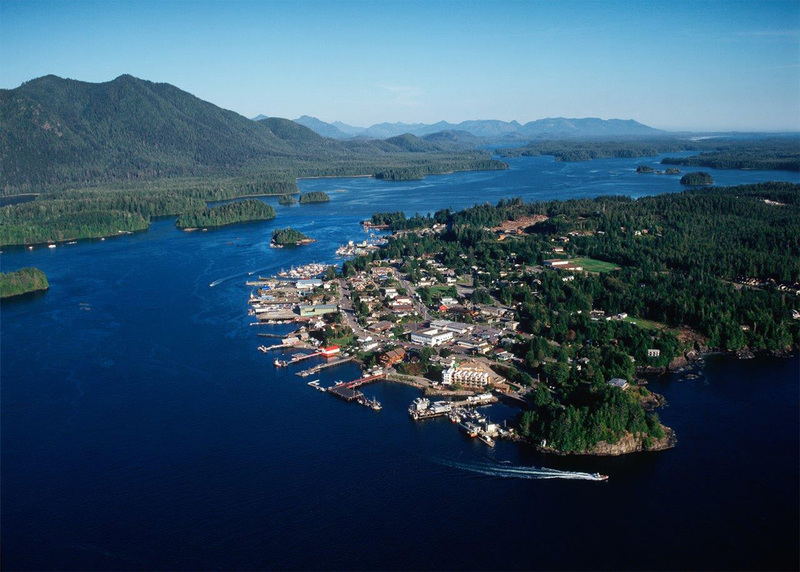 For an exhilarating experience on the edge of Canada take the Great Pacific Tofino tour. Some of the highlights of this breathtaking tour include Tofino township, world famous Long Beach and the Sea-Lion Rocks, Ucluelet, and Barkley Sound and the Broken Group Islands. This tour can be customized to include aerial whale watching, a side trip to Hot Springs Cove, holding the aircraft and other options. The Fjord Fly & Cruise tour is a trip with a lifetime of memories. Departing Port Alberni Harbour cruising on the MV Frances Barkley through Alberni Inlet rimmed by soaring peaks, truly a world class Fjord. 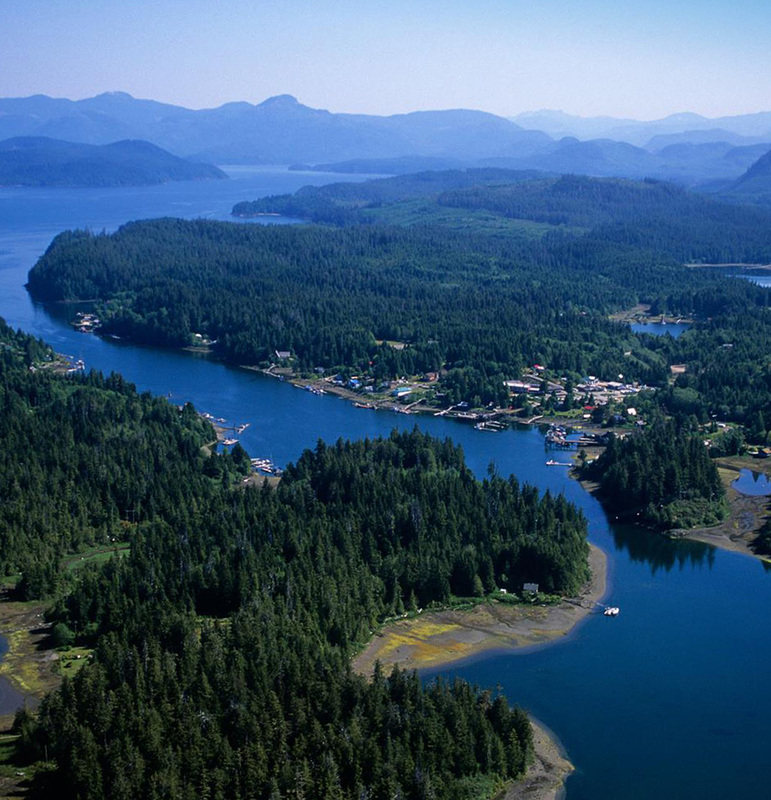 The cruise continues through Barkley Sound and the Broken Group Islands, viewing the West Coast wildlife up close. Arriving at Bamfield or Ucluelet (alternate days) the adventure continues in the air with a return to Port Alberni over the stunning Edge of Canada landscapes. Pacific Seaplanes also provides daily scheduled flights to Vancouver and direct flights to Bamfield, Ucluelet and Barkley Sound locations.